Whethan feat. Flux Pavilion & MAX - Savage (Studio Acapella) - King Acapella! With a fittingly eerie visual to match, “Savage” speaks to dance fans and beyond with its raw lyrics and hard-hitting production to match. Actor, model, dancer, songwriter and singer MAX dominates vocal duties while Whethan and Flux Pavilion manifest their combined talents through dynamic synths and pulsating drops. 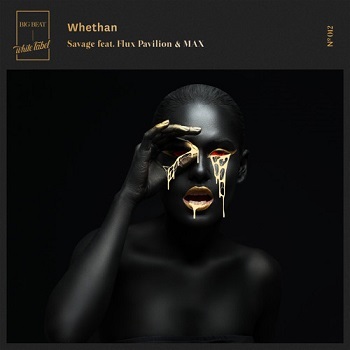 "Savage” strays from the comparatively playful nature of Whethan’s previous singles, signifying a slight shift in his general sound. Big Beat is giving up & coming producers the opportunity to create their own “Savage” version with the acapella!